Experience a different kind of African adventure at Cape Town's Tintswalo Boulders. Known for its collection of luxury properties, all set in iconic locations, Tintswalo has added yet another must-visit gem to its portfolio. 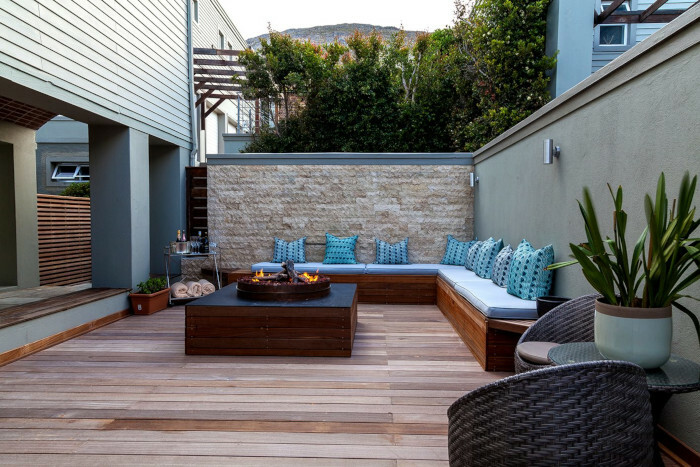 The sister property to Tintswalo Atlantic, the new Tintswalo at Boulders Boutique Villa in Simon’s Town offers guests the opportunity to spend the night on the Cape Peninsula’s world famous ‘Penguin Beach’. 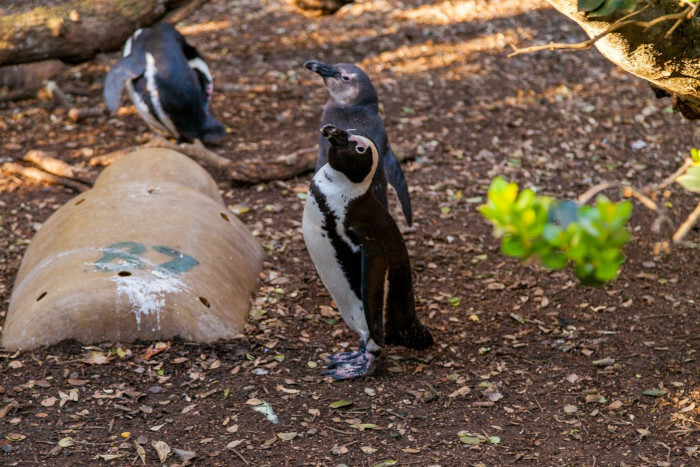 With direct access to Boulders Beach and its world-famous resident colony of endangered African penguins, the hotel is the ideal place to experience a different kind of African adventure. Other than the breathtakingly beautiful Tintswalo Atlantic on Chapman’s Peak, you won’t find a location more unique than this in Cape Town. Surrounded by fynbos, Tintswalo at Boulders boasts a unique north-facing, beach front location that offers endless ocean views and a front-row seat to the Boulders penguins. If you’ve had the pleasure of visiting a Tintswalo property you’ll know that the group does relaxed luxury like no other. While each property has its own unique design aesthetic and feel, there’s an unmistakable ‘Tintswalo magic’ in each hotel. You’ll see it in the little details that Tintswalo does so well — at Tintswalo Boulders it’s the little leather penguin keyring on your room key, the seashells incorporated in the décor, the “welcome’ note etched into the butter at breakfast time, and the mini handmade wire geckos perched above the light switch as you enter your room. It’s little personalised details like this that make all the difference when you’re staying at a luxury property. 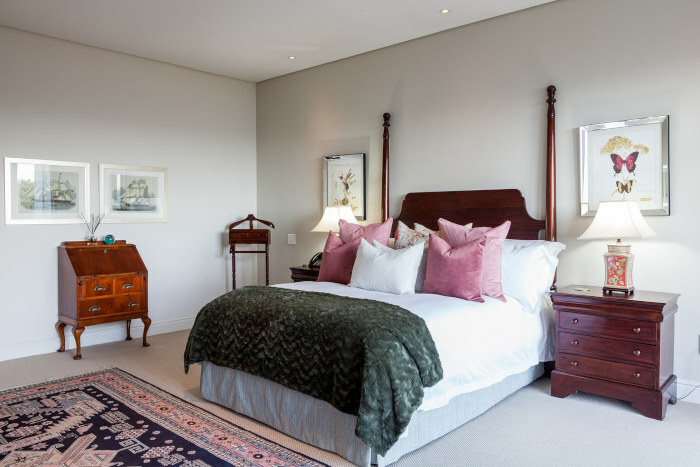 Luxury hotels can often have a cold, in-personal feel to them, but at Tintswalo you get a real sense that the mother-daughter team of Gaye Corbett and Lisa Goosen, behind the Tintswalo group are heavily involved in every detail. 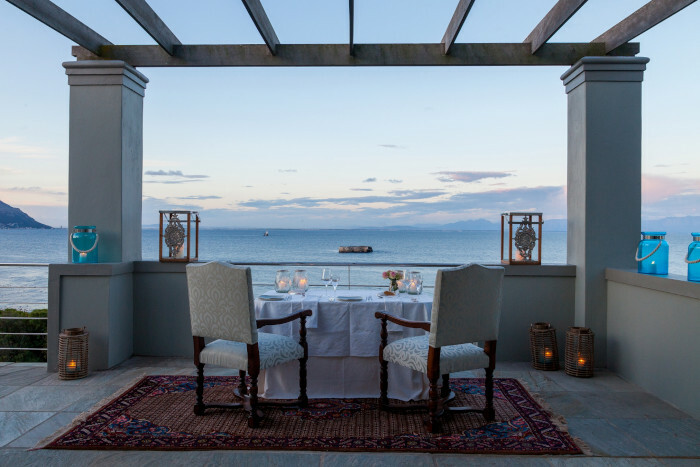 With nine individually decorated double suites spread across a sprawling beach house, Tintswalo Boulders offers discerning guests a delightful alternative to a big, impersonal hotel. 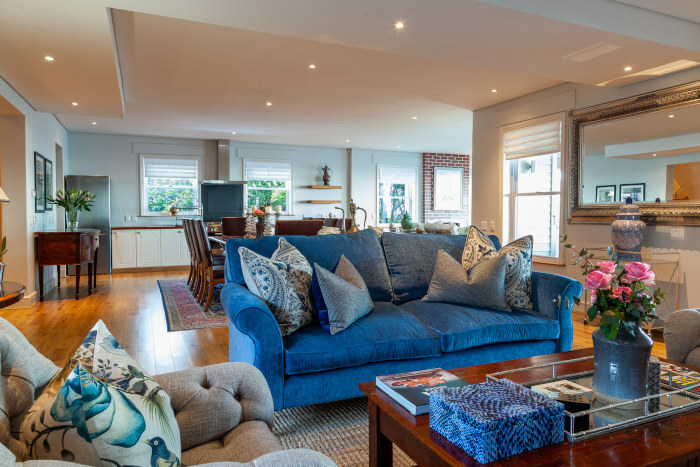 In addition to the beautiful en-suite bedrooms, the boutique hotel also includes indoor and outdoor dinning areas, spacious living room areas, a games and TV lounge as well as an outdoor fire pit lounge area and a terrace with a sea view pool. Guests can opt to book individual rooms and share the boutique hotel with other guests or book the entire villa sleeping 18 adults and two children. We arrived at Tintswalo Boulders on a sunny Saturday morning, a few hours early for our 14:00 check in time. After a busy week slaving away in front of a computer I was eager to spend as much time as possible lazing by the pool with a good book in hand, so I immediately slipped into my swimming costume and headed straight for the pool terrace. 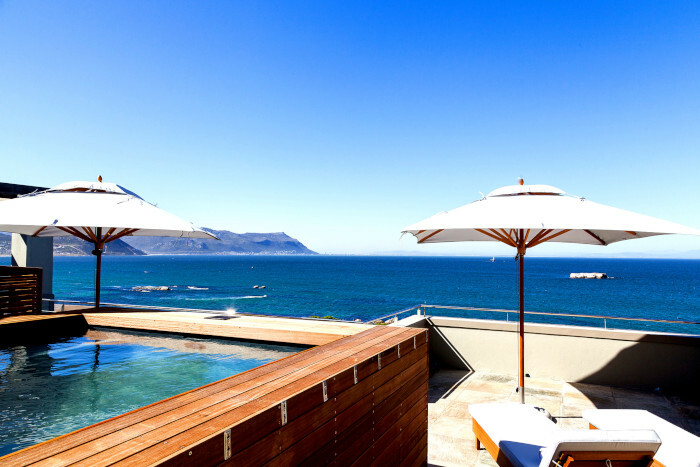 With uninterrupted views of Boulders Beach and the penguins, the pool terrace was my favourite place to hang out during our stay. The boyfriend and I spent a good few hours here sipping on G&Ts, reading, and taking in the breathtaking views, all the while listening to the gleeful barks of the penguins and the sounds of the waves crashing against the rocks below. Three o’clock rolled around and it was time for afternoon canapés on the balcony. 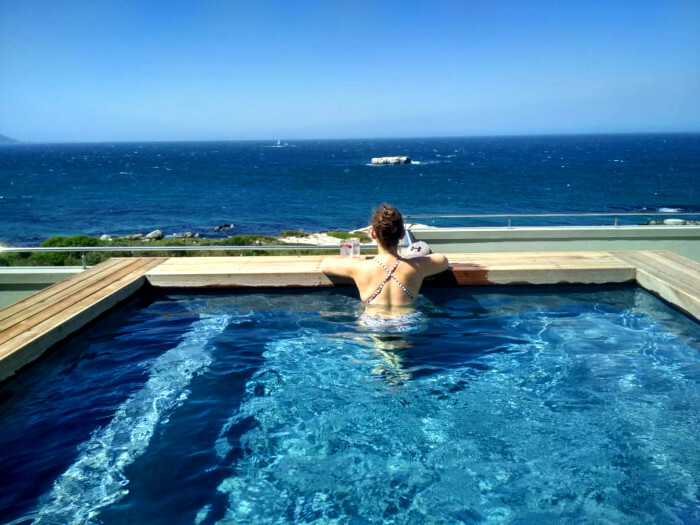 While I was reluctant to leave the bliss of the pool terrace, the dinning balcony where the afternoon drinks was held also offered unbelievable views of Boulders Beach below. We were treated to a delicious spread of biltong, freshly baked bread, spreads, cheese, and baked goods accompanied by a selection of alcoholic and non-alcoholic drinks. I went straight for the G&T station while the boyfriend enjoyed an ice cold beer. Tintswalo at Boulders operates on a bed and breakfast basis and your stay includes a full breakfast and afternoon canapés. 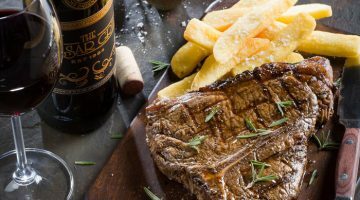 A private chef is available on request to prepare other meals, when you book the villa for exclusive-use, but Simon’s Town also offers a wide selection of fantastic restaurants within walking distance or a quick drive away. For dinner, we took a quick 5-minute walk to Seaforth Restaurant for a relaxed meal on the rocks. We ran into a few friendly penguins along the way, and we were once again reminded of the magic of staying in Simon’s Town. The sleepy suburb has a very quaint small town feel to it and you almost forget you’re in Cape Town when you’re staying there. 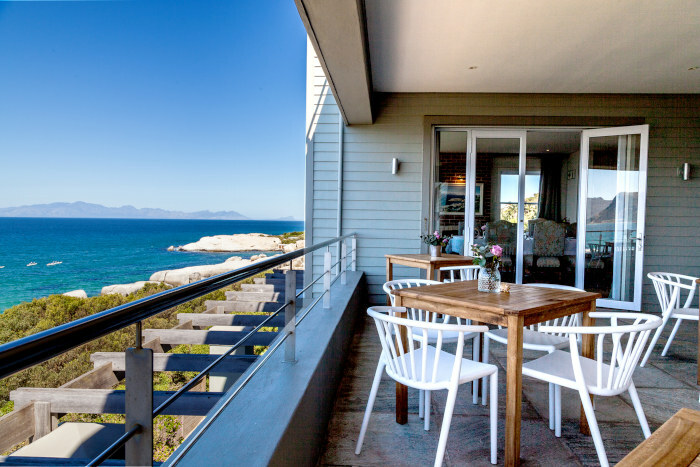 Seaforth is super affordable and boasts unmatched sea views with a relaxed vibe. With fresh seafood on the menu, it’s popular amongst locals and is a great option for a family dinner or lunch in Simon’s Town. After an incredible night’s sleep we woke up to a breakfast spread fit for a king. 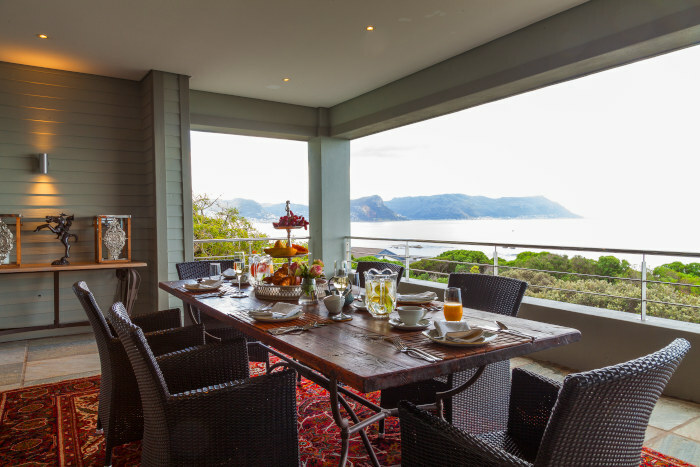 Served on the balcony, overlooking Boulders Beach, the breakfast at Tintswalo Boulders offers a selection of hot and cold breakfast options. We started our breakfast extravaganza with a pot of tea and freshly squeezed fruit juice and tucked into the spread which included muesli, fruit and yoghurt, freshly baked pastries and bread, as well as a selection of cheeses, cold meats, smoked salmon, crackers, and homemade spreads. Next up was the hot breakfast and, because breakfast is my favourite meal of the day, I opted for the full house of scrambled eggs, bacon, pork sausages, mushrooms, baked beans, and grilled tomato. 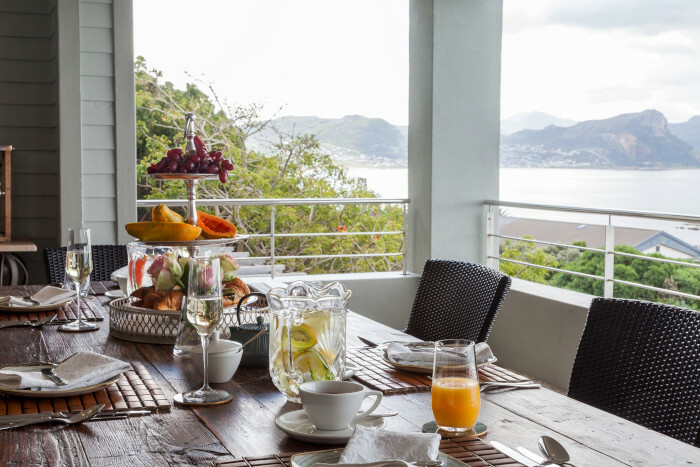 The decadent breakfast was the perfect end to a wonderful stay at the oh-so-serene Tintswalo Boulders. Before we arrived I was a ball of stress and craving a week away on a secluded island somewhere but, after just one night at Tintswalo Boulders I felt like a new person. It’s truly incredible what a stay-cation in your own city can do for your soul. Forget hoping on a plane, braving airports, layovers, and passport control, next time you’re craving a little rest and relaxation in Cape Town, simply hop in the car and head to Simon’s Town for a quick getaway at Tintswalo Boulders. Rates at Tintswalo Boulders start at R4,250 per unit, per night (sleeps 2) during high season and at R3,000 per unit, per night (sleeps 2) during low season. Rate includes a mouth-watering breakfast each morning, as well as afternoon snacks. For more information and to book a stay, visit the Tintswalo Boulders website. Don’t forget to say Hi to Tintswalo Boulders on Facebook.